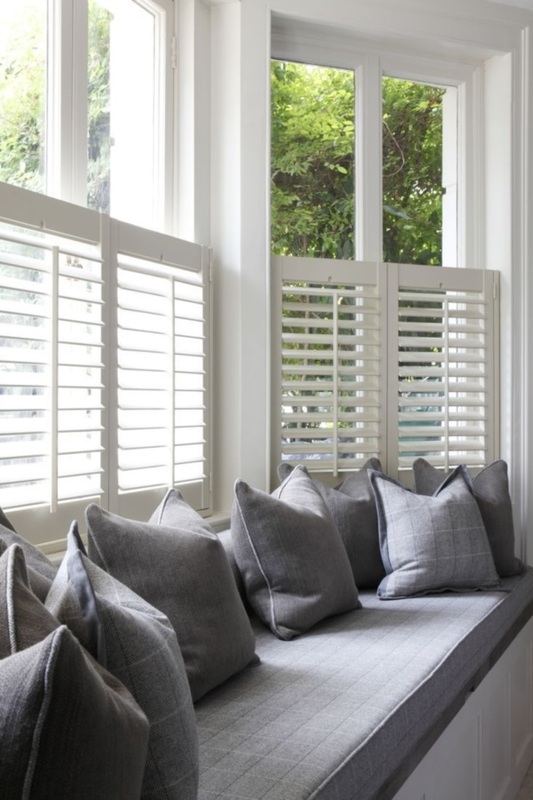 A window seat is a concept or idea that comes in handy when you are living in the middle of the city and long for a bit of space that is yours alone. 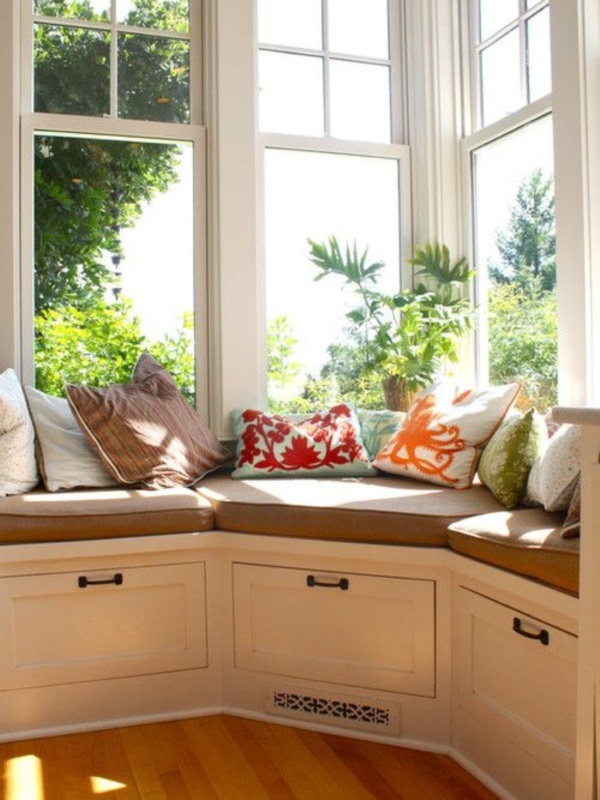 However, the concept of a window seat is something that comes in handy even when you have a huge home and living anywhere. 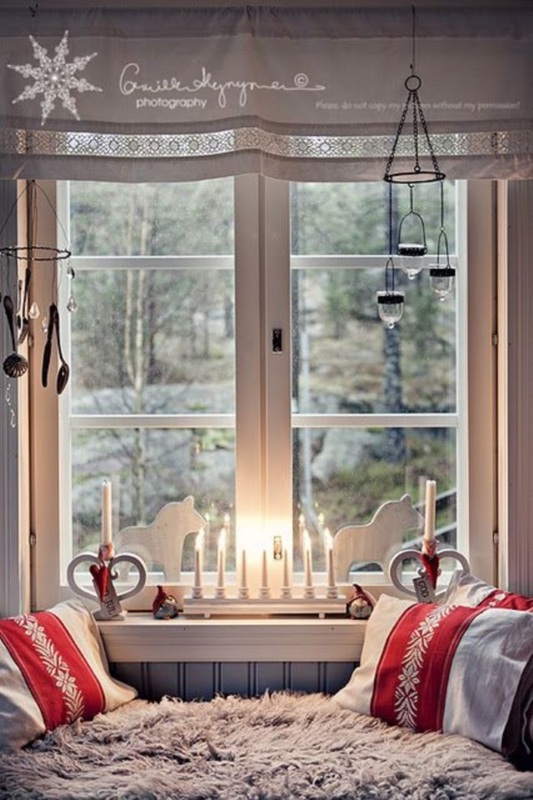 You can borrow some elements from attractive red living room ideas and make your window seat scenic and cozy. 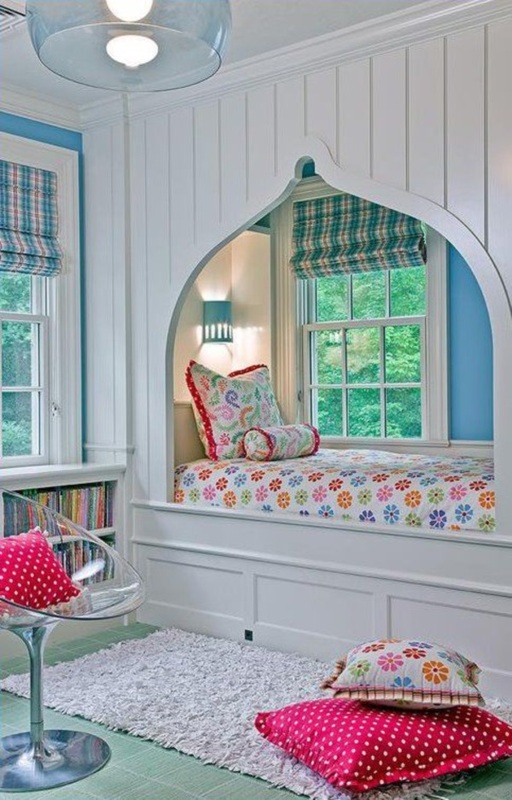 Another very useful design concept to borrow from is comfy cottage style bedroom ideas that will give you plenty of pointers. 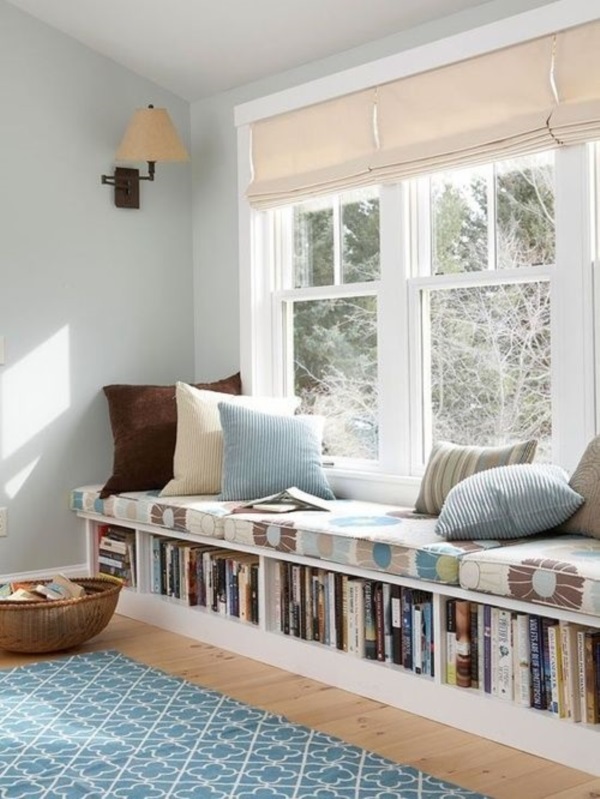 While we are sure once you view the space near your window as a space that will come in handy to set up a seat with things to do like craft ideas or with reading material or any other form of activity, then you can come up with any sources of ideas. In fact, one idea that pops into the mind when we think along these lines is that of comfortable swing set designs and ideas. 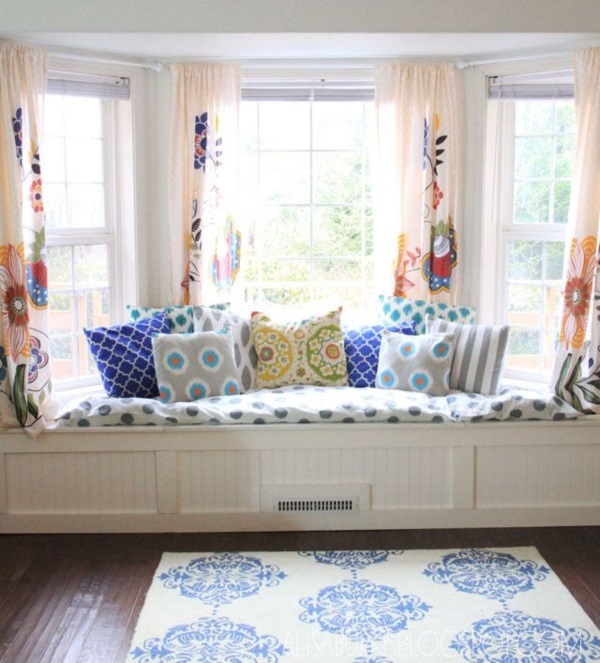 The fact is that the more you think the more you will find the idea of a space near the windows will seem appealing. 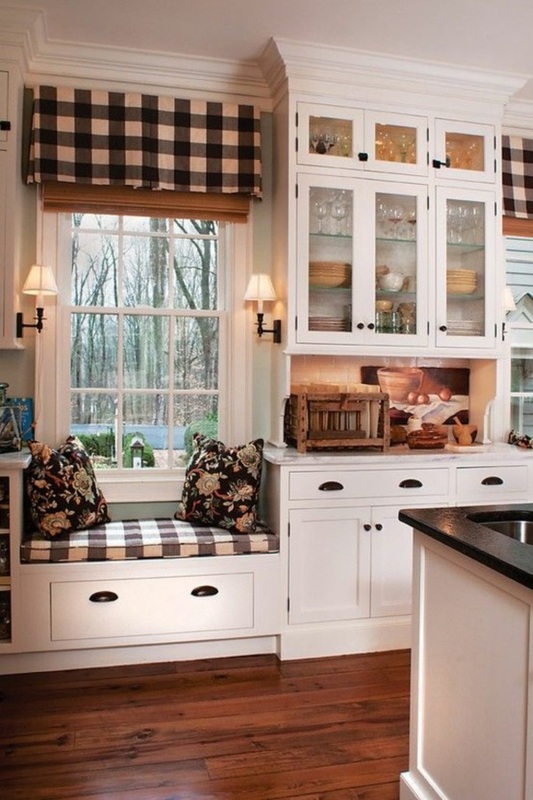 Basic seat and storage: The simple concept of a cozy and scenic window seat can be that of a place to sit and store stuff under the seats. 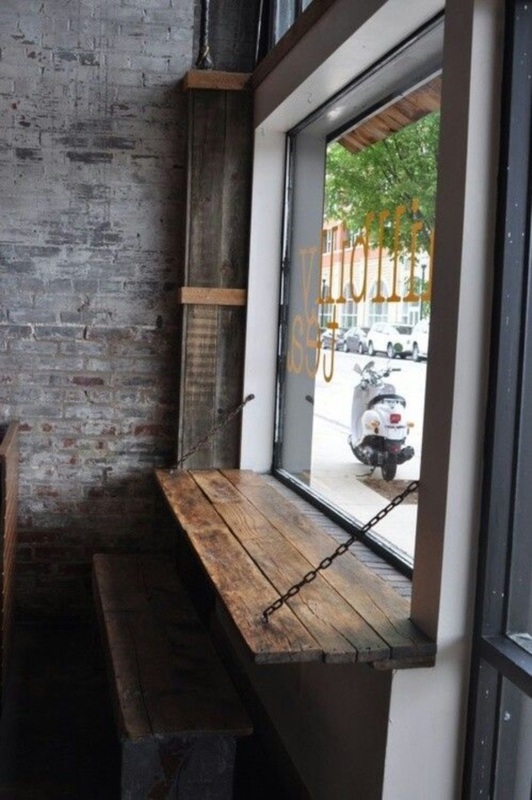 The seats can be done up in many ways like it the form for seating. 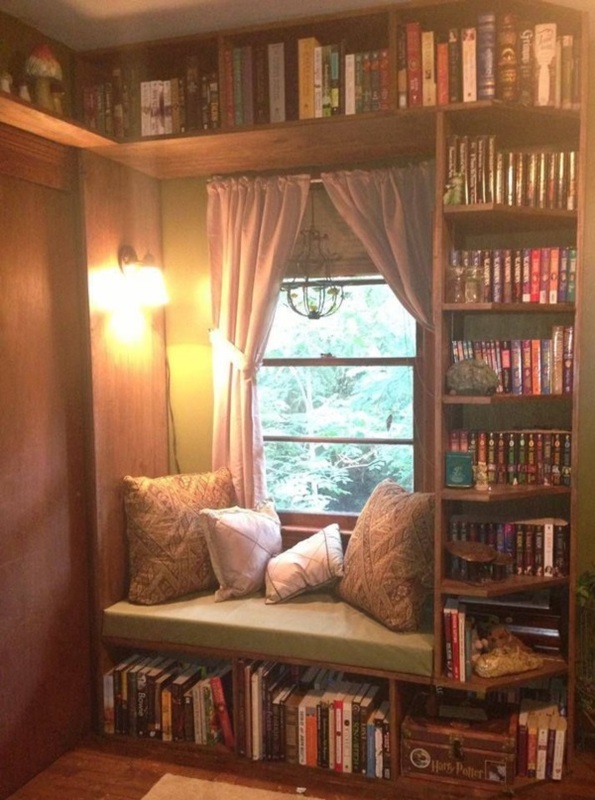 It can have a space that is made for lounging or add a few simple seats so that more than one person can sit and spend some time together. 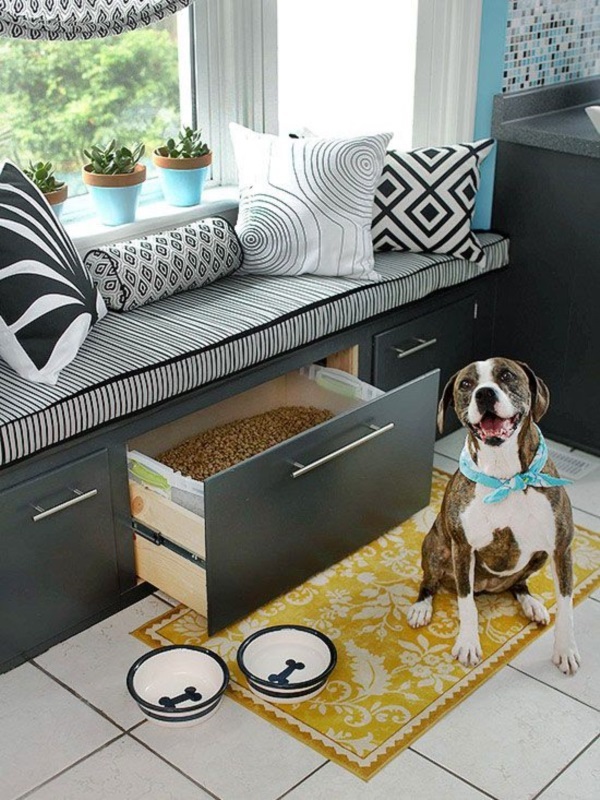 This space is very useful for keeping things like supplies that you want to keep for yourself and not get lost amidst the minutiae of other things around the home. Sometimes you need that bit of space of your own that you need once in a while to do some activities that is all your own and not to do with the household. 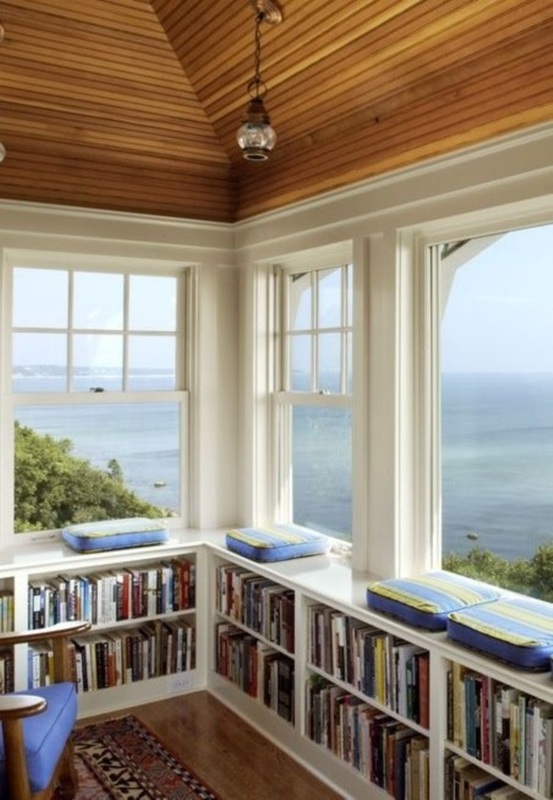 Complex library alcove: If you are a book lover, then the cozy and scenic window seat can be an ideal place to set up a complex library setup. 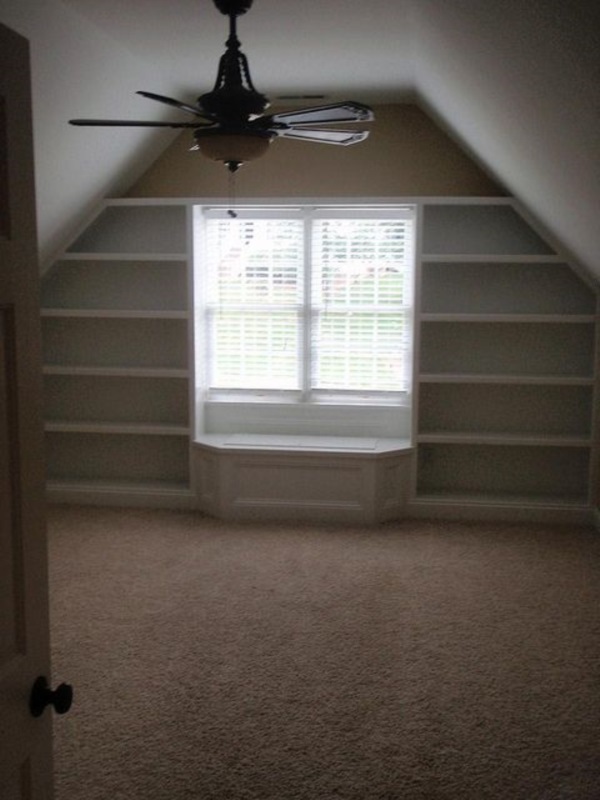 This could contain your own private collection of books and music. 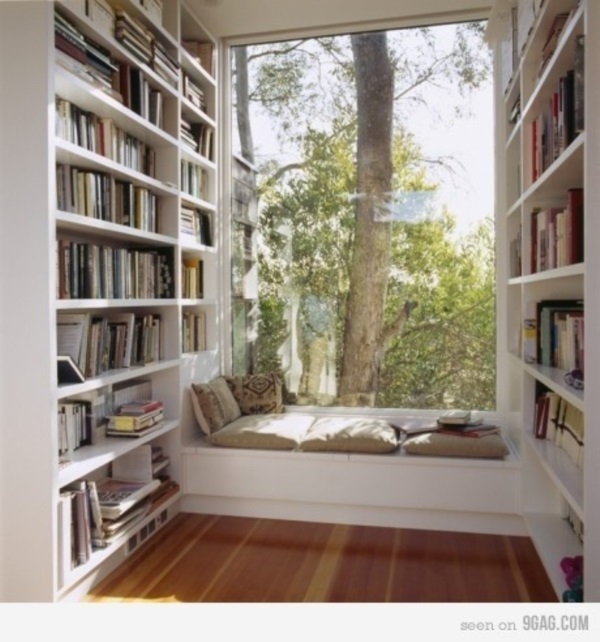 This could be your go to place that you approach when you need space from all your adult responsibilities and duties. 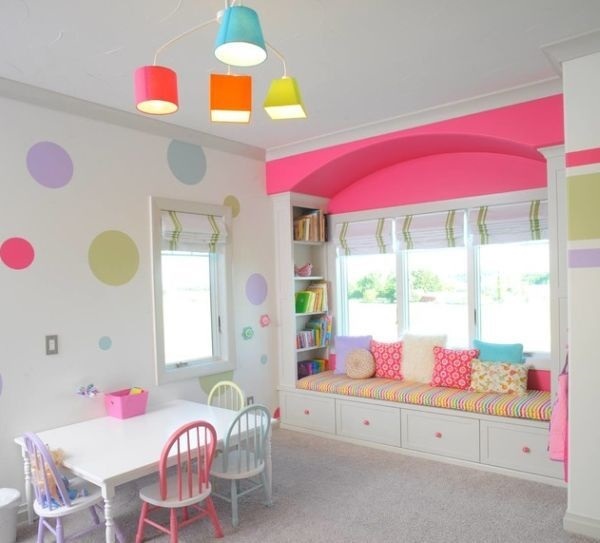 You can also set it up a place for your kids to get into the habit of reading and update their knowledge. 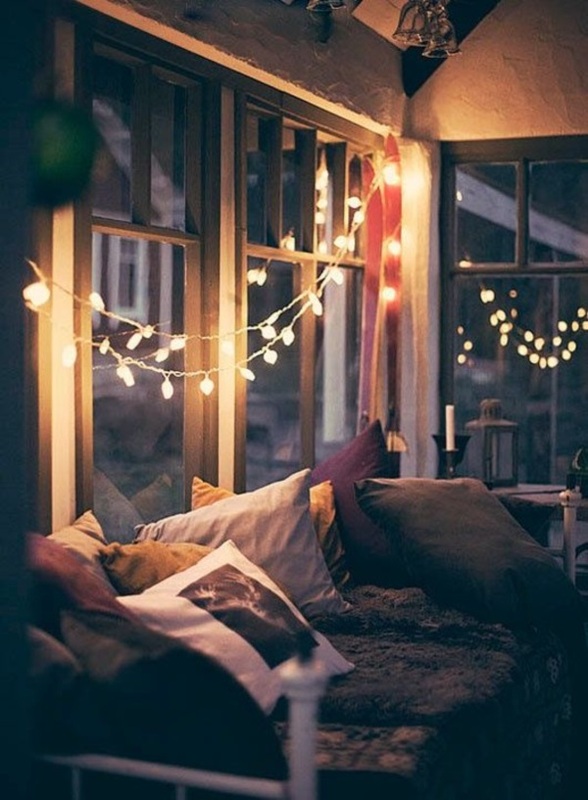 Extension of the room: Sometimes the space in your bedroom may seem a bit restrictive when two people are sharing the space. 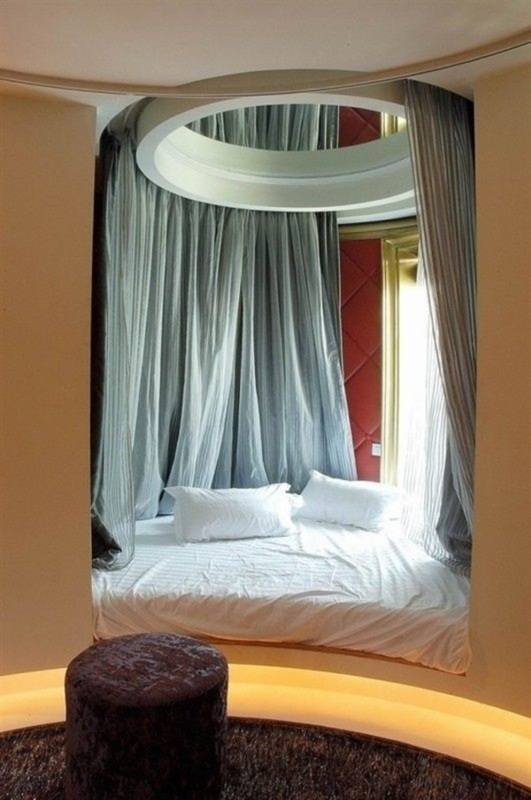 The beds will occupy a huge amount of space, plus there is a wardrobe and a place for getting dressed up. 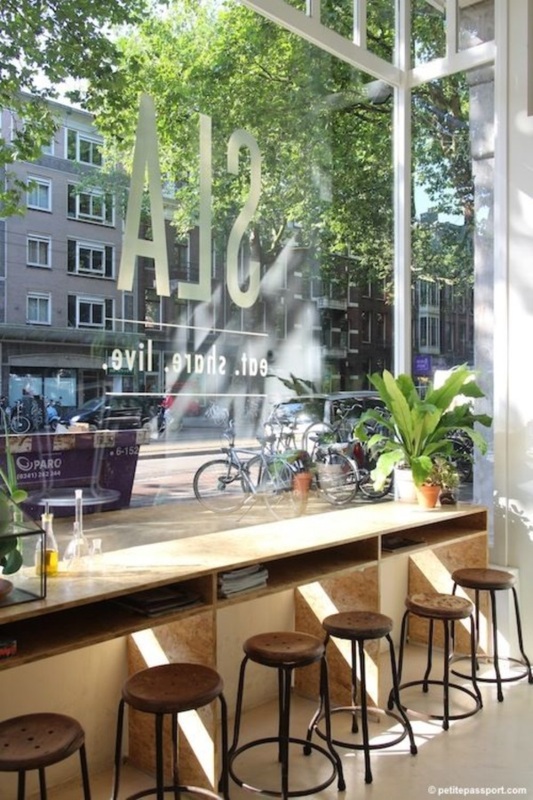 Sometimes many couples find the lack of a space to sit together and simply talk. 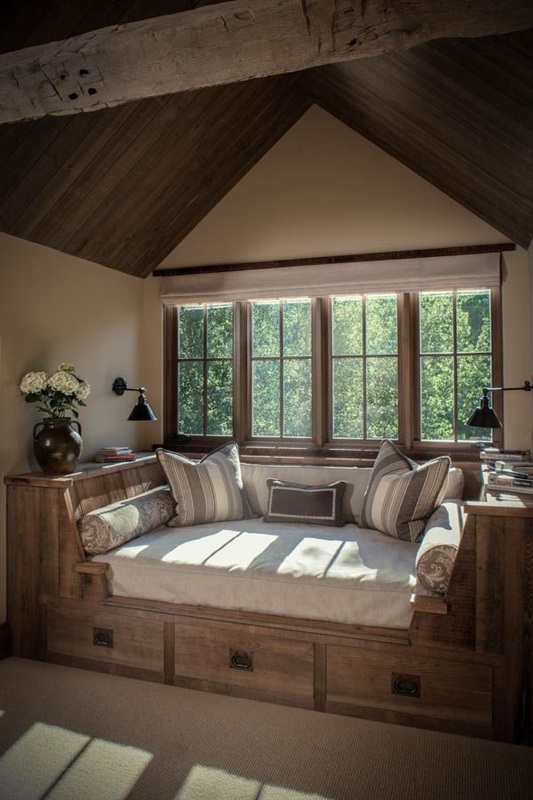 A scenic and cozy window seat will only add to the intimacy of the space and become an extension of the room. 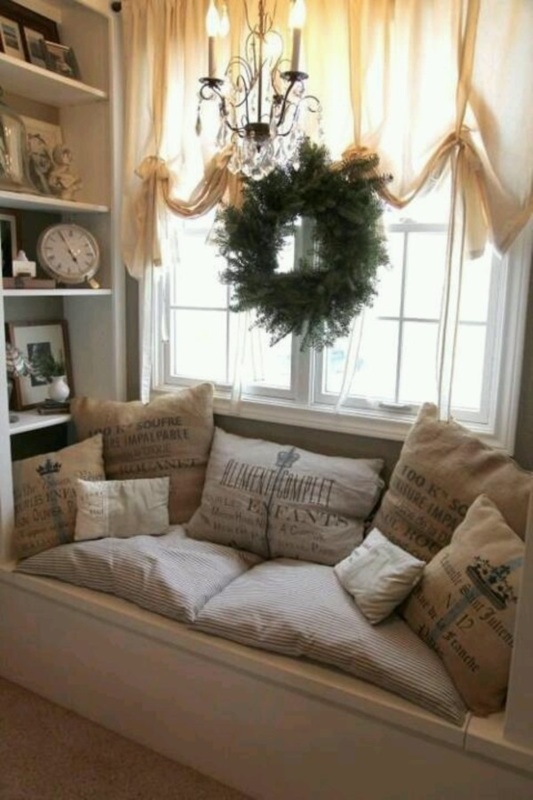 Crafts and hobbies: In most homes, there is no specific space that is dedicated to enjoy an activity like a craft or to do activities related to a hobby. 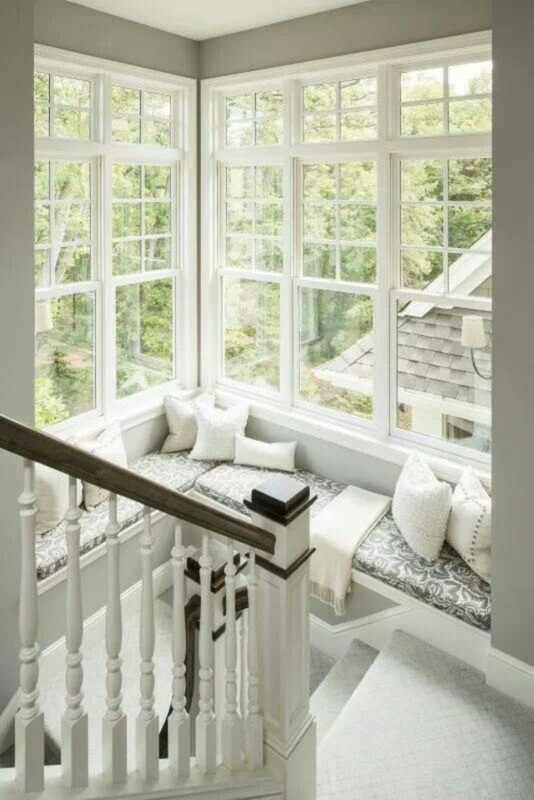 The scenic and cozy window seat being an apt place for this due to the privacy and storage potential, also has the additional advantage of having good light and providing fresh air too. 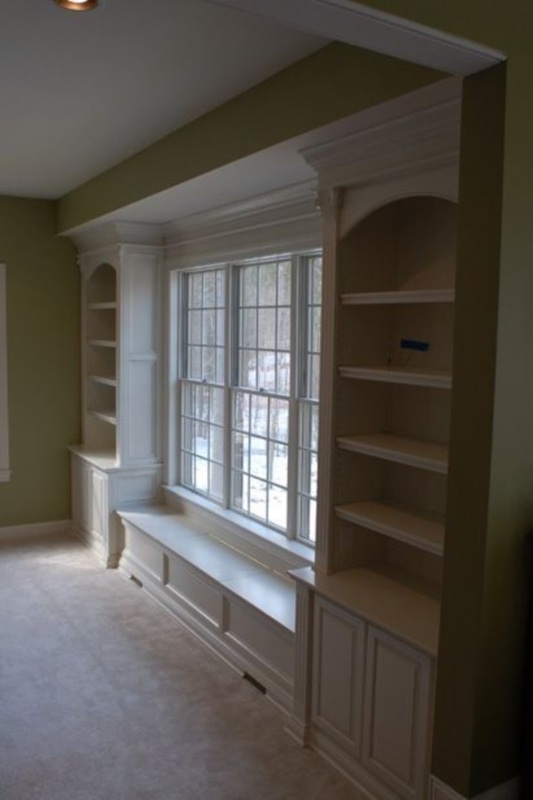 This can be an ideal place to take up a simple project that you can leave right there when duty calls and then pick where you left off when you have the time again. We have sowed the seeds of some ideas in your mind to use up this space, we are sure this will germinate into much bigger ideas.